Classic icon of American politics. 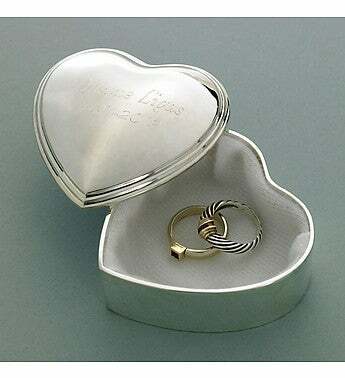 The Democratic donkey cufflinks are made from enamel and a shiny, silver plated surface. 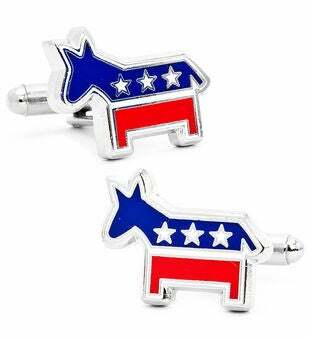 Show off your political party with these fun and classic Democratic Donkey Cufflinks!